As part of its special initiative—Keys to Student Success: Strengthening the Role of Part-Time Faculty in Community Colleges—the Center has created online resources and tools for college leaders to use as they work to strengthen the role of part-time faculty in their own institutions, thanks to generous funding from MetLife Foundation. 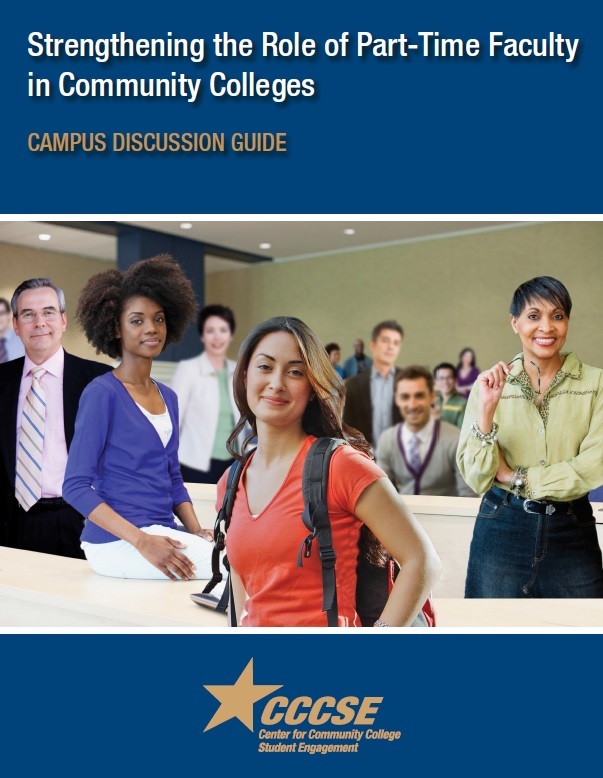 In the Campus Discussion Guide, the Center provides information to support campus discussions about strengthening the role of part-time faculty. Data that accurately depict faculty experiences at the college should be the starting point for campus conversations. The guide connects questions about faculty engagement survey data, data from focus groups, and data from other sources. Included in the focus group toolkit are materials for organizing focus groups and sample focus group discussion guides for faculty. In addition, sample quantitative response sheets are provided to gather basic demographic information as well as information to complement the findings from the discussion. For additional information about how to plan and conduct focus groups, please contact the Initiative on Student Success. 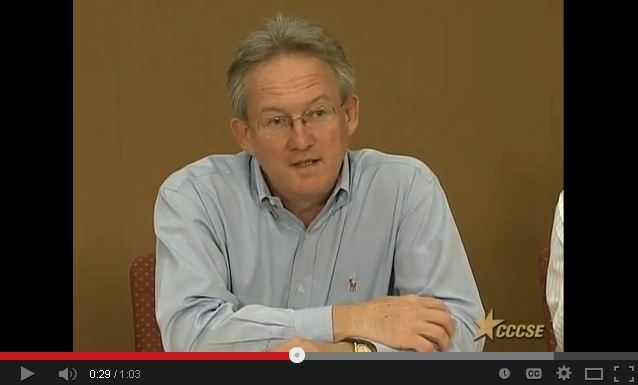 More video clips from focus group interviews with part-time faculty are on the Center's YouTube Channel. These key findings were collected through a literature review focused on part-time faculty in higher education. The methodology supplement provides additional results and technical details about the analyses used for the special report, Contingent Commitments: Bringing Part-Time Faculty Into Focus. The resources listed below provide additional support for college conversations regarding strengthening the role of part-time faculty.